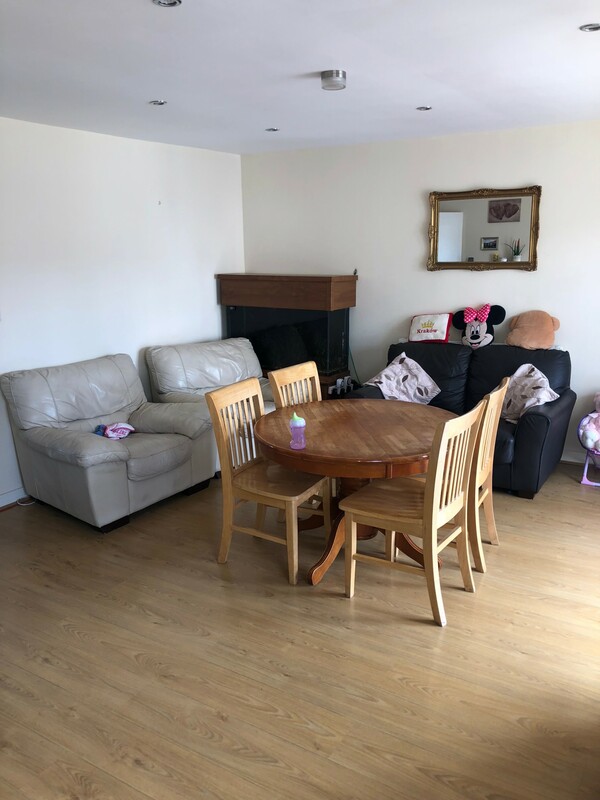 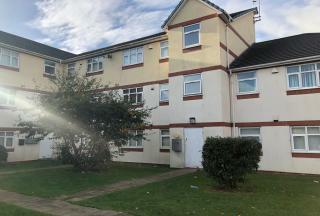 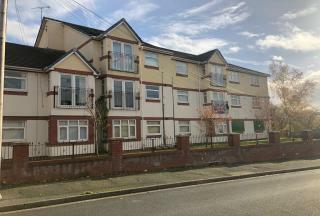 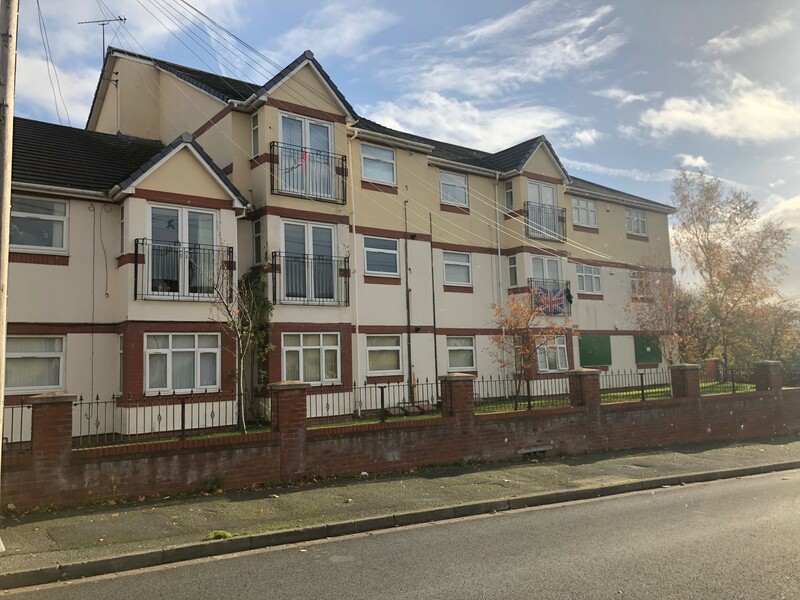 Keybanks Estates are delighted to bring to the market this two bedroom ground floor flat in Medbourne Court situated in Kirkby. 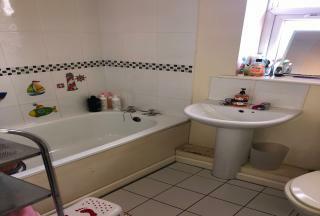 This is an ideal investment opportunity with a potential yield of 12%. 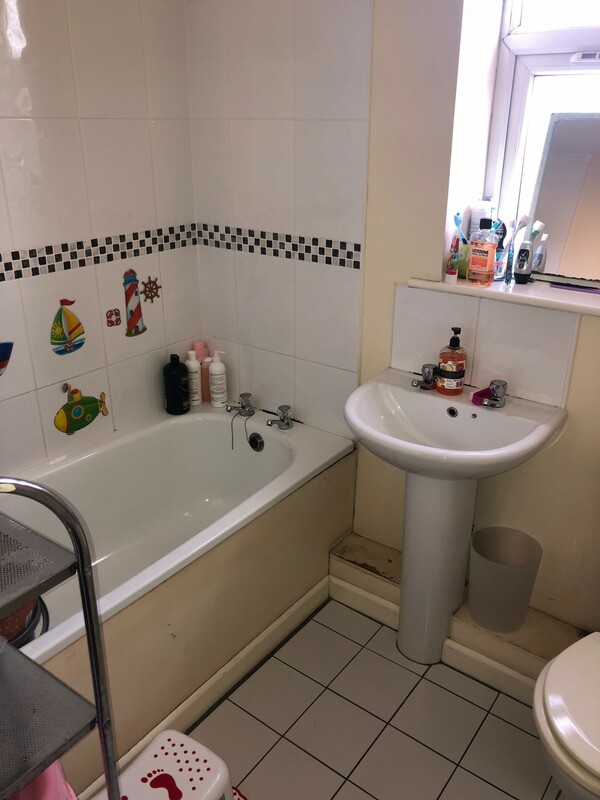 The property briefly comprises of reception room, kitchen, two bedrooms, en-suite to master, bathroom and further benefits from gas central heating, double glazing and secure intercom access.